The firm Magda Volonciu & Asociatii has an excellent reputation both in the national and international market and is rated as the best law firm specialising in labour law and industrial relations in Romania. 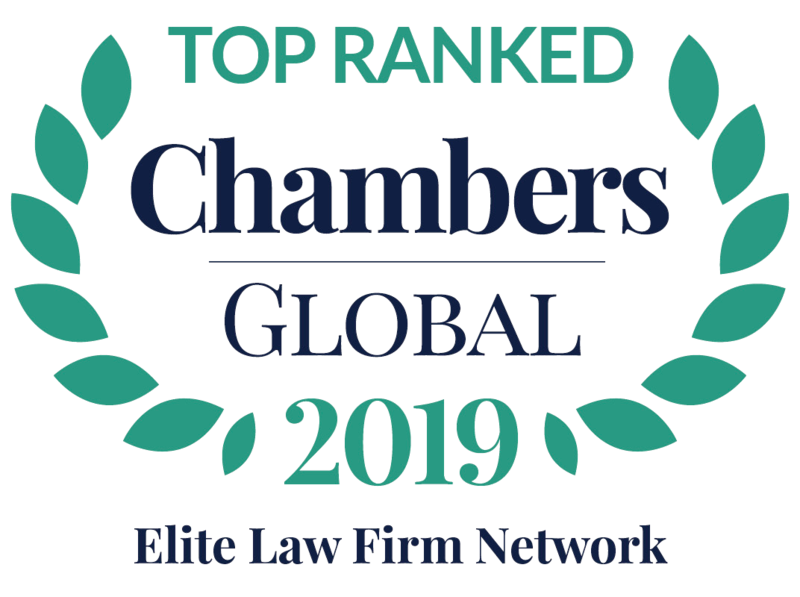 Due to the professionalism, seriousness, devotion, and team spirit that characterises the law firm, it is recognised by specialised institutions from all over the world (Legal 500 and Chambers and Partners Europe among others) and is consistently ranked as a leader in the employment law market in Romania. The excellent reputation and experience of the firm are due to the unique character of particular expertise. The firm is the only one in the Romanian market that has a singular field of activity in labour law, industrial relations, and social insurances. 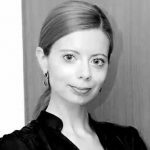 Our team of lawyers enjoys an excellent professional reputation based on the defining contribution of partner Magda Volonciu, consistently ranked in Band 1 by Chambers and Partners Europe since 2009 and recognized as “the most influential lawyer in the field of labor law in Romania”. The firm’s excellence extends to all aspects of employment law, but is especially renowned for collective labour agreements and conflict management. The firm represents an impressive range of international clients such as OMV Petrom, Rompetrol -Kaz Munay Gas, ArcelorMittal, CSCT – DP World and BCR – Erste Grup. The firm regularly assists major companies with discussions for the modification of the Romanian Labour Code and other normative acts in the employment law area. 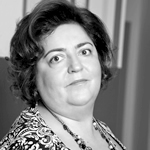 Magda Volonciu and Associates provides representation in all courts in the country as well as the Constitutional Court and the authorities and specialized institutions (eg the conciliation, mediation and arbitration organized by the Ministry of Labor and the National Council for Combating Discrimination). The firm puts a great emphasis on developing outstanding relations with its clients, protecting their interests and keeping them informed at all times about the legal developments in the labour field, through its e-services and direct communication.